ROTHENBURGER – How about we tell drop-in politicians to stay home? AS LONG AS WE’RE TALKING about electoral reform, how about we do something about drop-in politicians? 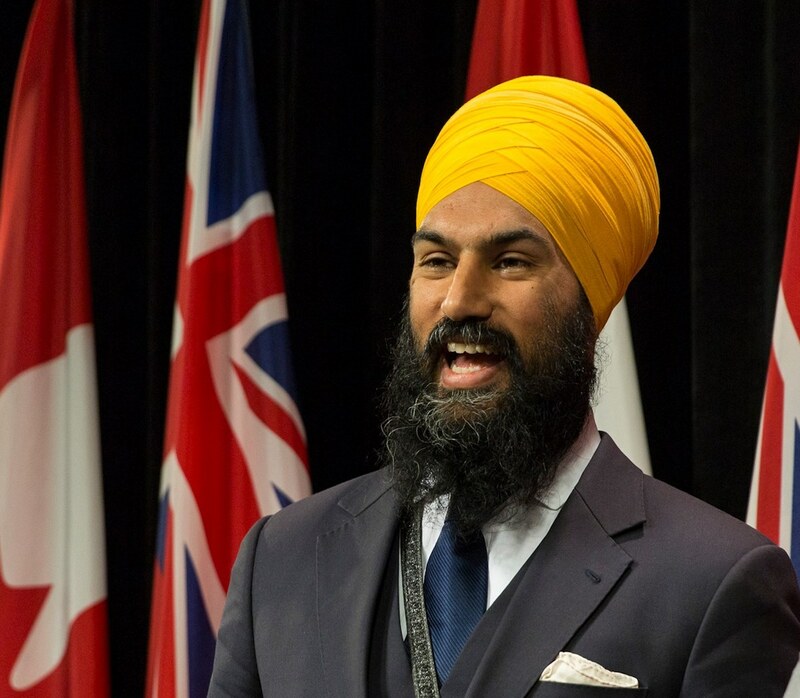 Federal NDP leader Jagmeet Singh has announced he’ll run in a by-election in the Burnaby South riding. Singh lives in Toronto. That riding is being vacated by NDP MP Kennedy Stewart. He lives in downtown Vancouver, and he wants to be a mayor, But instead of running for mayor of Burnaby, he plans to run for the mayoralty of Vancouver in the upcoming civic elections. Whatever happened to living in the place you represent? 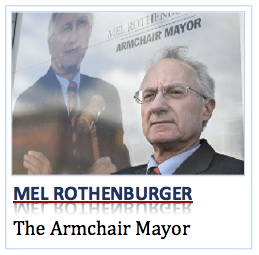 4 Comments on ROTHENBURGER – How about we tell drop-in politicians to stay home? I don’t think that politicians should be allowed to just ” drop in ” , and run for a seat either. In Singh’s situation, I think he knows he most likely won’t be elected elsewhere, and he was shopping for what looked to be an easy seat. I posted my previous pro-Ward system comment on James Peters’ story before I read this article. This has nothing to do with the city , and a ” ward ” system Cynthia. Me thinks you are confused.